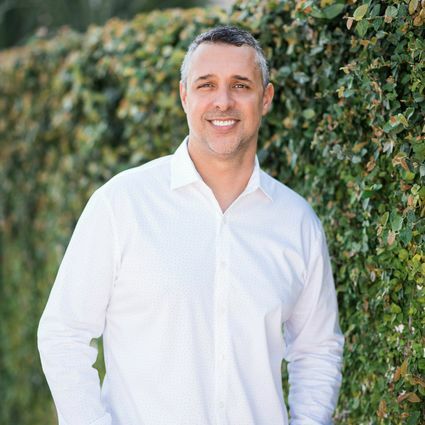 With more than 14 years as a top-producing Realtor, Michael brings an extensive amount of real estate sales and marketing experience to the table.  In addition to his real estate experience, Michael is extremely tech-savvy which has allowed him to create one of the most visited real estate websites in Central Florida, www.SoldByStones.com. He puts these tech skills to use by creating eye-catching marketing and social media packages for his clients that ensure their properties stand out from the crowd and sell for higher prices than the competition. His education includes a B.A. in Interpersonal Communications from the University of Central Florida and he remains a loyal UCF Knight alumnus. If you are looking for an experienced and locally-based Realtor that offers top-tier buying and selling representation, contact Michael today.